He is a Qualified Chartered Accountant, a Qualified Lawyer and Stock Market analyst. He has completed his graduation from Delhi University. 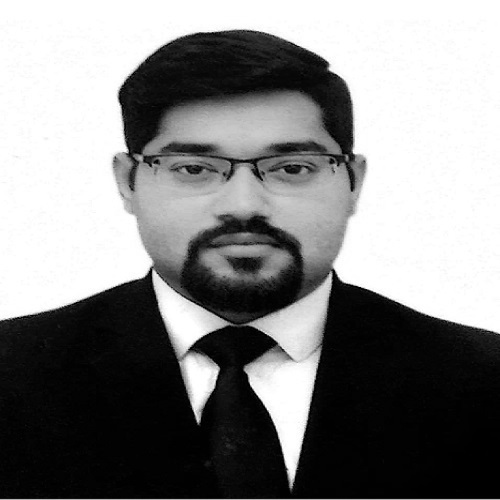 He is associated with AMRG from the past 5 years starting as an Article assistant and continue as associate in Taxation. He has vast knowledge in the field of Direct taxation and vast experience in the fields of Indirect Taxation, Audit, Companies Act, Finance. He always passionate about learning new things and desperate about achieving his targets.